Make use of our in-house drilling and machining capacity. 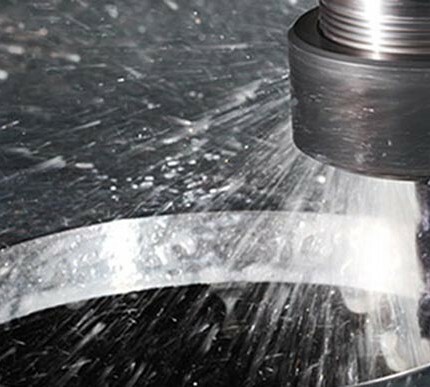 For drilled, countersunk or counter bored holes, tapping, milling and machining we have in-house capacity for all of your requirements. From drilled base plates to counterbored bolt-on bucket edges we can produce finished components. For larger machining capacity our Jameson milling bed dimensions 3.3m x 2.2m, which is ideal for large side plates and bases. Should you have more specialist machining requirements we can work in conjunction with our approved partners.